Looks like fun. I will be in Barcelona for 6 weeks this summer. Excited to see and try some of these things. It is beautiful. 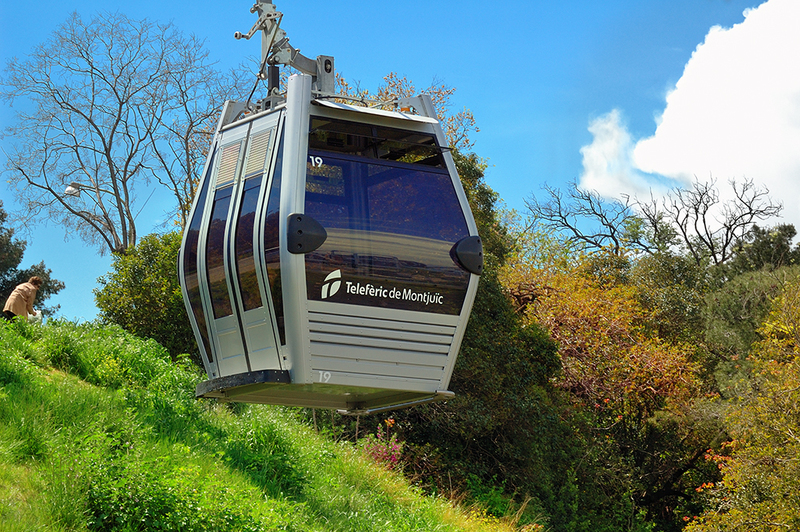 What a great cable car! I will do that next time in Barcelona. It looks beautiful and modern. Saludos a mi amigo Carlos. i'll definitively come back ! !